Simplify what you do best with a descriptive modifier. 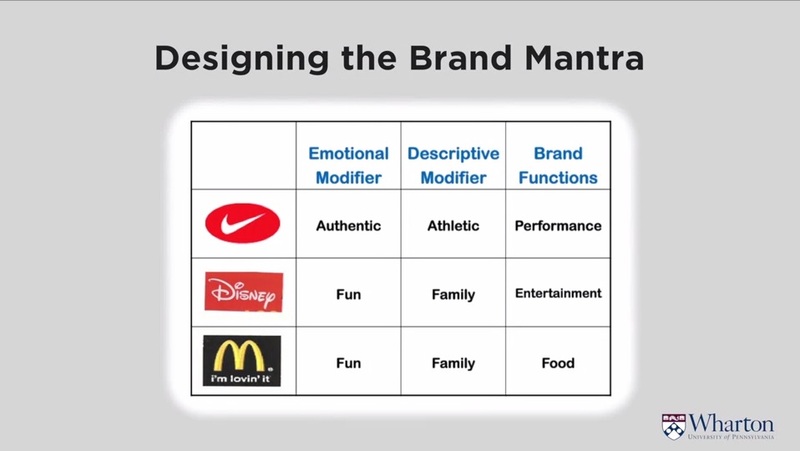 Show how the brand provides benefits and in what way using an emotional modifier. Some examples of “brand mantras,” which define what your company is and what it is not, and should guide all your actions/communication pieces.